HTC Butterfly processor is Quad-Core clicking at 1.5 GHz by Krait, This smartphone has a large screen size of 5.0 inches made by Corning Gorilla Glass, a technology which makes it scratch resistant al less likely to break. 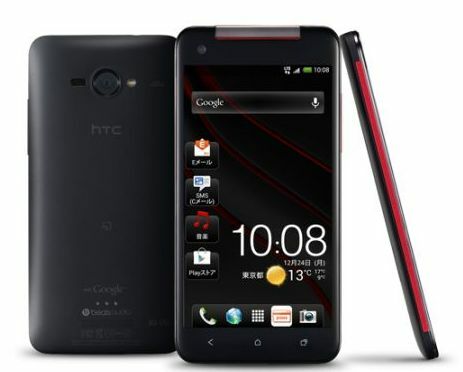 HTC butterfly has an internal memory of 16GB 11 of which is usable and a 2GB RAM perfect for multi-tasking and playing high quality games. This android phone has a card slot for a microSD card and can carry a microSD card of up to 32 GB. The HTC Butterfly has the latest android version 4.1 Jelly Bean which can be upgraded to V4.2 Jelly Bean. The Butterfly has a rear camera of 8MP with auto focus function and LED flash together with a 2.1 MP front camera. HTC Butterfly's built-in battery is a 2020 mAh Li-Polymer. 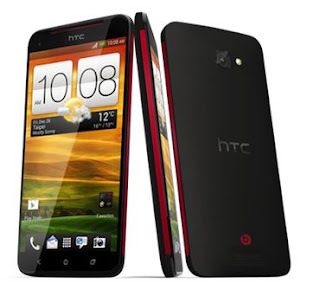 Let’s check out HTC Butterfly specs and price.